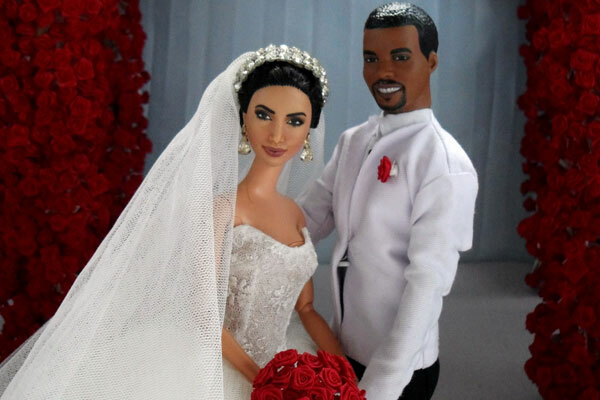 There are not many details about the wedding of Kim & Kanye. But what we know so far is that they will marry outside Paris. They will dress their child North with small diamond shoes. On the other hand it is rumored that the chosen month is June. 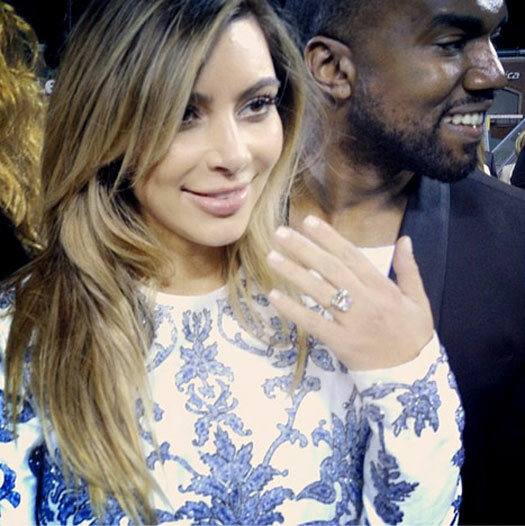 And now, new rumors are focused on the money that Kim Kardashian and Kanye West will spend on their wedding. HollywoodLife reports that a whopping 30 million dollars will be spend that day! A luxury for this happy couple that will enjoy the most memorable day of their lives. Although, as has been commented, they will not be the only ones who will spend on their wedding. 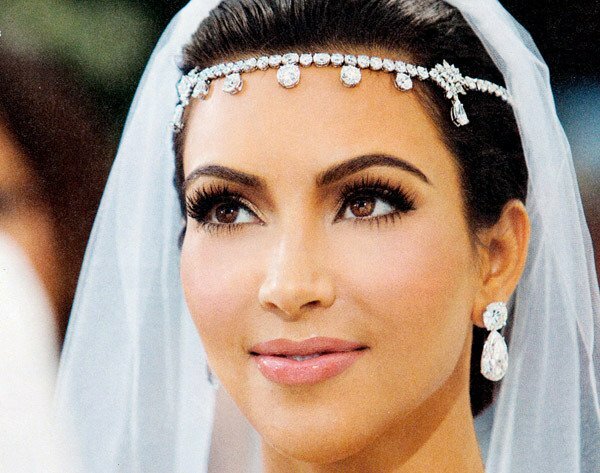 The reality in which Kim Kardashian is engaged with her family, Keeping Up With The Kardashians, would bear some costs of the celebration as they could have exclusive pictures of wedding preparations and others. This would become easily a season with this topic. They want to have a wedding as extravagant as possible and zero cost considerations, said a source to In Touch magazine. They agreed to spend whatever it takes, adds the same source, one thing that would not surprise us at all, after so luxurious tastes that keep both Kim and Kanye. 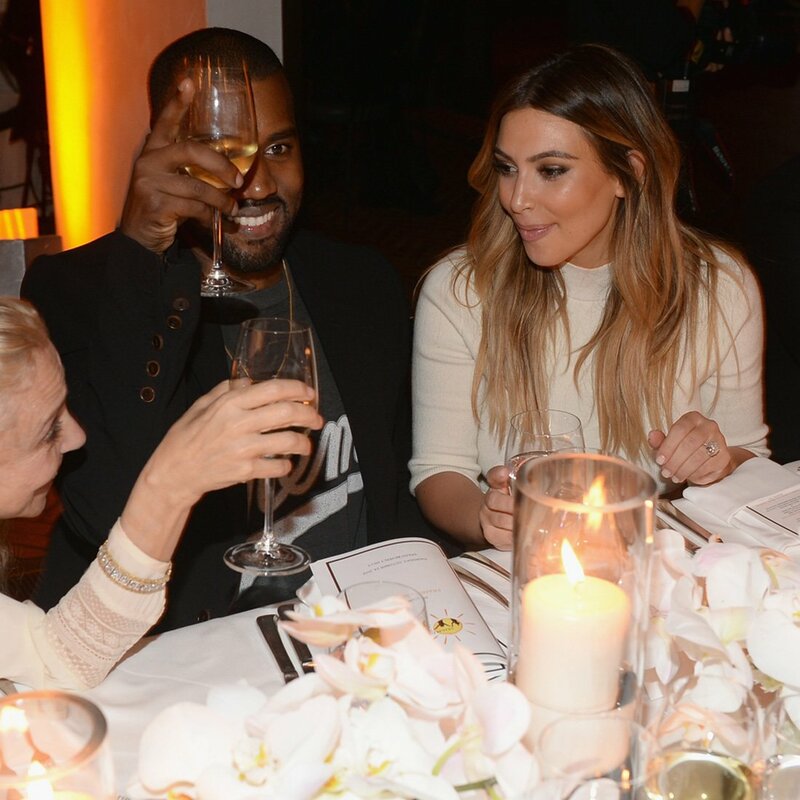 The exact place, the guests, the banquet and other wedding preparations is what remains ahead of Kim Kardashian and Kanye West wedding plan. We do not know if they will succeed but for now what they want is a ceremony of great proportions even greater than previous celebrations of European Royalties.